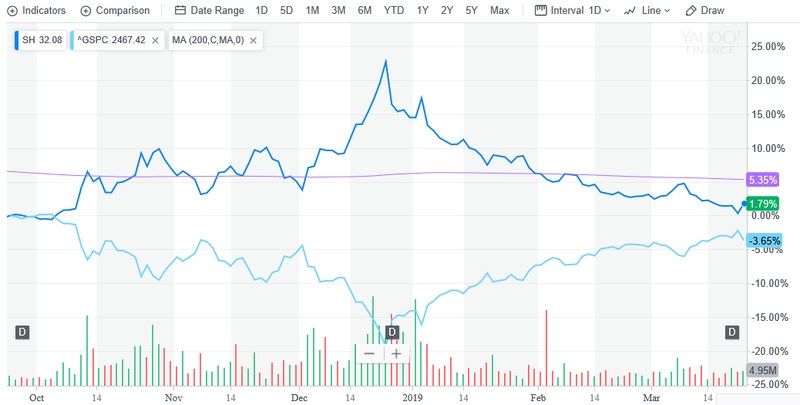 Global growth concerns and a more cautious Federal Reserve is doing wonders if you’re a bear when it comes to the S&P 500, particularly the ProShares Short S&P 500 (NYSEArca: SH), which rose 1.60 percent on Friday. For investors who are predisposed to a long-bias strategy can look at ETFs like the SH ETF if they want to get tactical and take the other side when markets go awry. 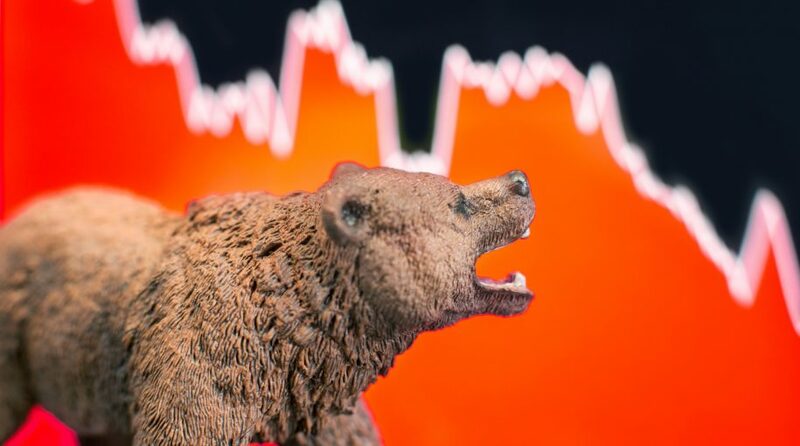 Certainly investors want the broad market index like the S&P 500 to be performing well, but there are times when they need to bring out their inner bear. It hearkens back to the 1996 cult film “Swingers” in which actor Vince Vaughn’s character chides the heartbroken protagonist played by Jon Favreau who continues to pine over an ex-girlfriend that unceremoniously left him six months ago. Vaughn’s character, the slick-talking Trent, tries to instill confidence into Favreau’s character, Mike, by re-immersing his buddy back into the dating scene. How does Mike conjure up the confidence? Trent has the answer: by being a bear. Investors feeling heartbroken over Friday’s 400-point loss in the Dow Jones Industrial Average and more specifically, a 1.54 percent decline in the S&P 500 as of 2:00 p.m. ET can bring out their own bear with the SH ETF. SH seeks daily investment results that correspond to the inverse (-1x) of the daily performance of the S&P 500® Index, and invests in financial instruments that ProShare Advisors feel will produce daily returns consistent with the fund’s investment objective. SH primarily tracks the large-cap U.S. stock market performance. SH is a float-adjusted, market capitalization-weighted index of 500 U.S. operating companies and real estate investment trusts selected through a process that factors in criteria such as liquidity, price, market capitalization and financial viability. Things could get even more bearish with recession signals emanating from the bond markets. Fears of an inverted yield curve racked the markets during 2018’s fourth quarter sell-off, but they returned on Friday as the short-term 3-month and longer-term 10-year yield curve did as such–unveil an inversion that hasn’t been seen since 2007–just ahead of the financial crisis. Notice of the use of “bear” in Powell’s statement. Sometimes when market losses are more than an investor can bear, it may be better to take the other side and just be the bear.